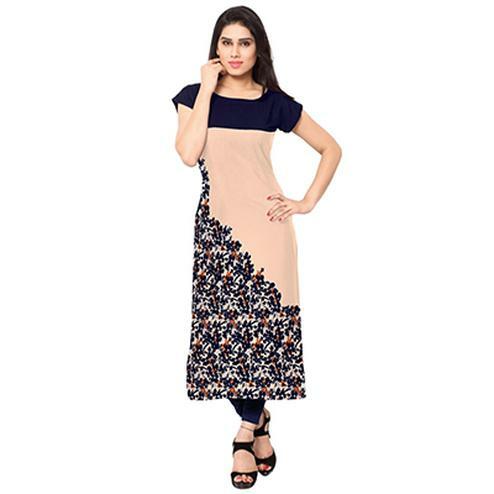 You will be in love with this Beige colored casual kurti. 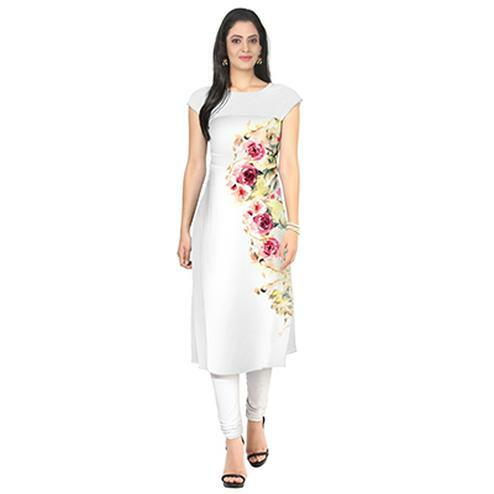 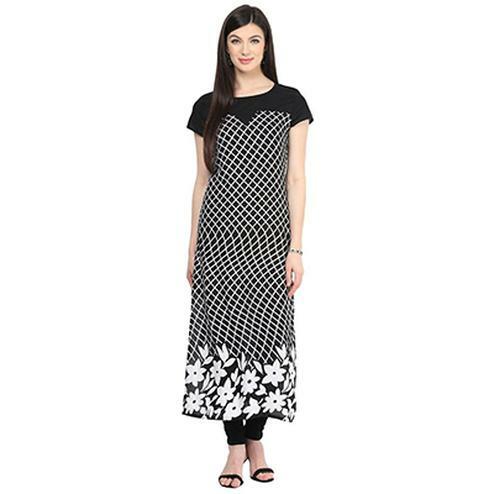 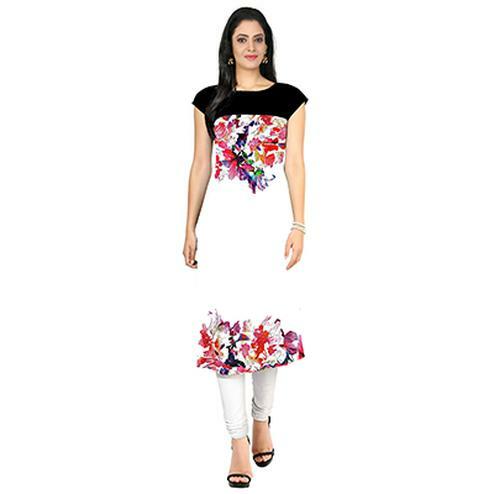 This kurti is Made with cotton fabric beautified with mandarin collar, Fancy pattern, Mid-tee Length. 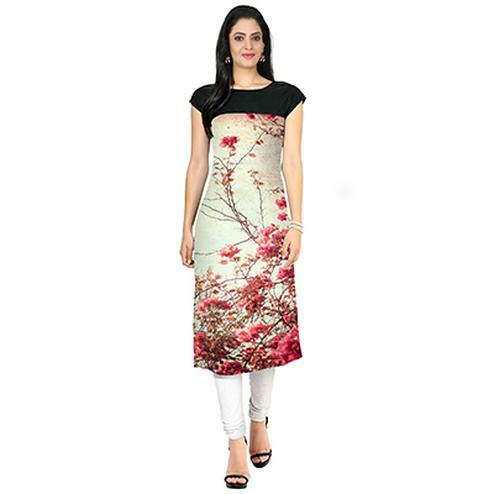 This ready to wear kurti is perfect for casual outing, casual wear, office wear, weekend get-together as it's comfortable and durable. 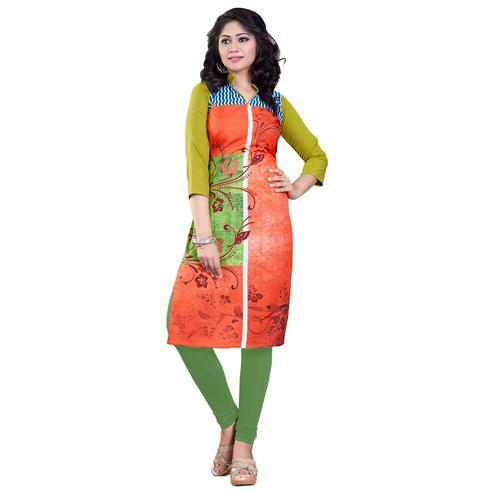 Team this kurti with matching color perfect bottom, accessories, heels for a complete look.